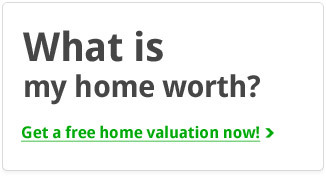 When we are searching for an agent to sell or find the perfect home, we expect them to be knowledgeable of the market and to help us make the best decision possible. With the advancement of technology in today’s society we have the news right at our fingertips, but are we truly reading, or skimming over the facts? In the Wall Street Journal, “Skimming has become my brain’s default setting,” stated Cynthia Crossen, as she explained the difference between reading and skimming. Skimming is skipping over the main point to get to specific terms or concepts. This is a standard procedure that many of us do without noticing and one of the main reasons hard cover book sales have decreased. Here at The Toth Team, we treasure the books that have taught us our values today and we would like to share our top three most recommended books for increasing productivity and growth. The Toth Team served 230 families in 2015 and we are on track to serve over 400 families THIS YEAR! Reading has several positive effects on our development and growth both inside and out of work. As we evolve and grow as a team, we must spend time discussing what has helped us grow and what has become an obstacle. 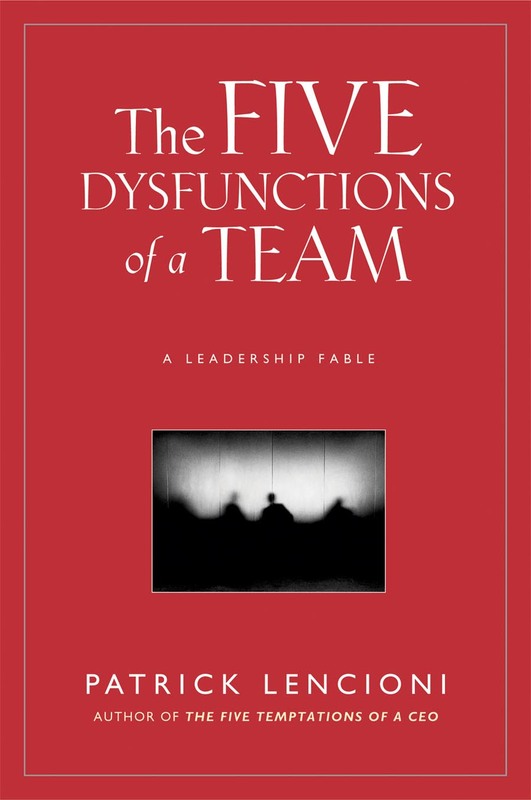 We will focus on The Toth Team’s 3 favorite books: The One Thing, The 4 Disciplines of Execution, and the 5 Dysfunctions of a Team. This quote is the one single question the entire book is written around. Gary Keller is the founder of Keller-Williams Real Estate and has taken the company to the top of their industry. He not only is a remarkable leader and innovator, but also an elite author who moves individuals with his facts and results. 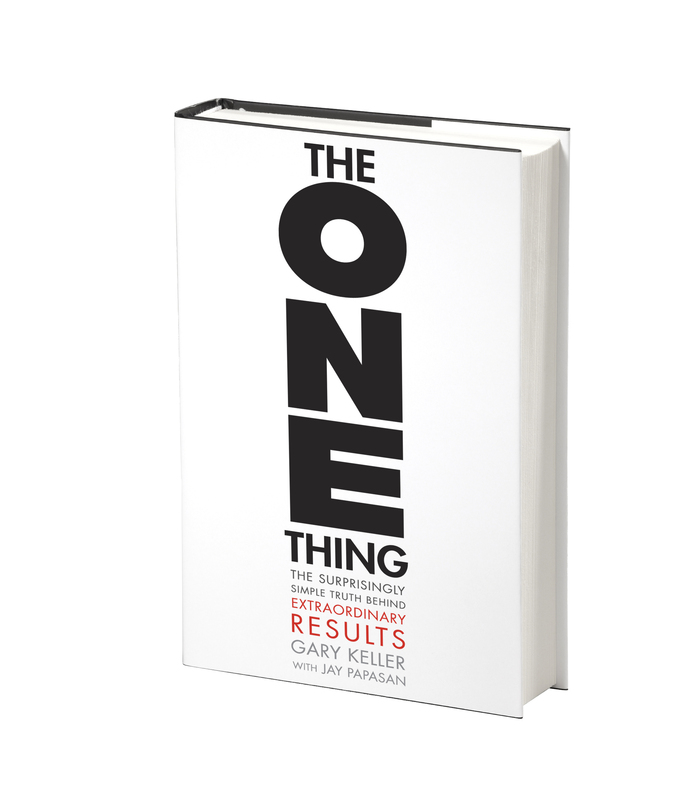 Gary Keller and Jay Papasan insist the key to success is not to make a list or analyze your possibilities, but rather to think of that ONE Thing that is the most important thing in your life. This ONE Thing is similar to a goal or objective that you are working so hard every day for. Now once you have identified your ONE Thing and focused your vision primary on it, you must distinguish the obstacles in your way and then determine how you will overcome each and every single one of them. Strategy is vital for every business to develop and perform effectively. Often times, individuals run into a conflict of interest and they lose focus on their strategy. 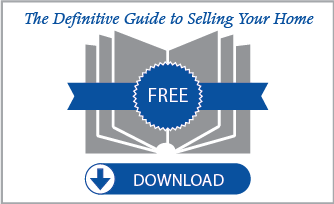 Written by authors Chris McChesney, Sean Covey, and Jim Huling, these experts define and explain how learning four distinct disciplines can produce desired results. The four disciplines analyzed are the discipline of focus, the discipline of leverage, the discipline of engagement, and the discipline of accountability. The concept whirlwind is discussed and there are several solutions given on how to control and handle our massive amounts of energy. It’s important to remain calm and focus our energy on what is high priority and vital to accomplish for that day. It is a challenge to meet a group a strangers and the next moment call them your teammates. How do we learn to adjust to working in a team and managing it effectively? We must first recognize our five main problems with working in a group and then we must develop solutions to these. Patrick Lencioni is an American writer and lover of business management. He is famous for this book and the founder/president of the Table Group, a management consulting firm primarily focused on organizational/team health. He believes that the first step in a group is to reduce the misunderstanding and confusions by addressing the five most common dysfunctions individuals have: Absence of trust, fear of conflict, lack of commitment, avoidance of accountability, and inattention to results. Would you like to join a team that truly CARES about your individual development and your success? 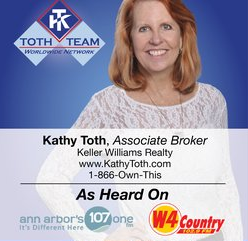 Call The Toth Team today! McChesney, C., Covey, S., & Huling, J. (n.d.). 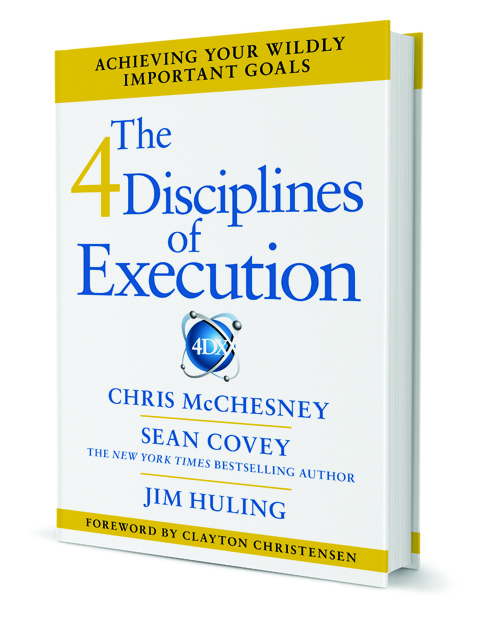 The 4 disciplines of execution: Achieving your wildly important goals. Lencioni, P., & Okabayashi, K. (2008). The five dysfunctions of a team: An illustrated leadership fable. Singapore: John Wiley & Sons (Asia).